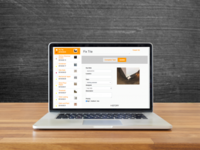 Unlimited users, tasks, and storage. 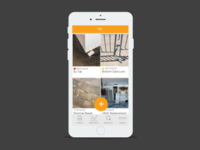 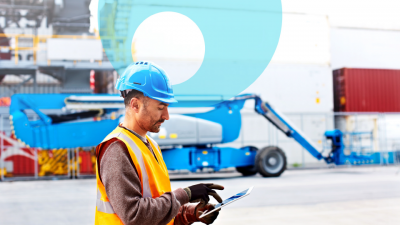 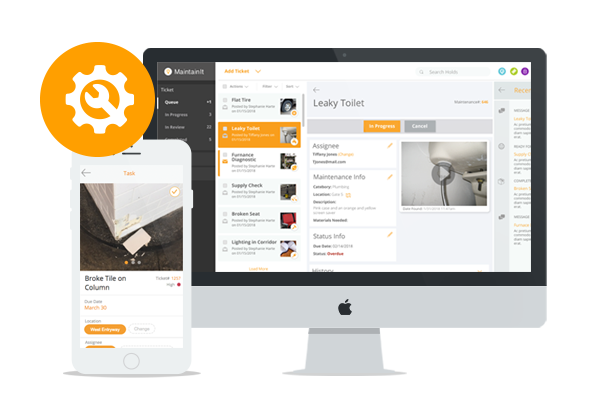 Snap a picture, notify maintenance, fix the problem with Crowdfind's maintenance software and work order manager. With FixIt your employees can easily notify the maintenance department of a problem with a photo. 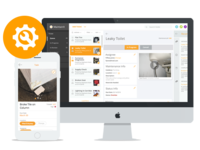 FixIt is completely modernizing maintenance software.